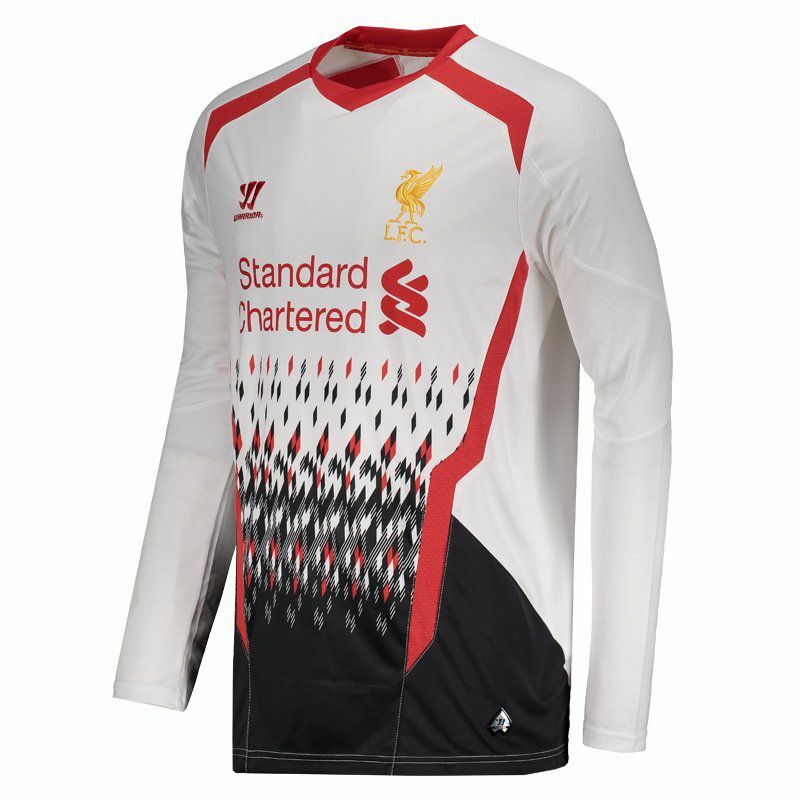 The Warrior Liverpool Away Liverpool Long Sleeves Jersey for 2014 is perfect for showing love for the club at all times. 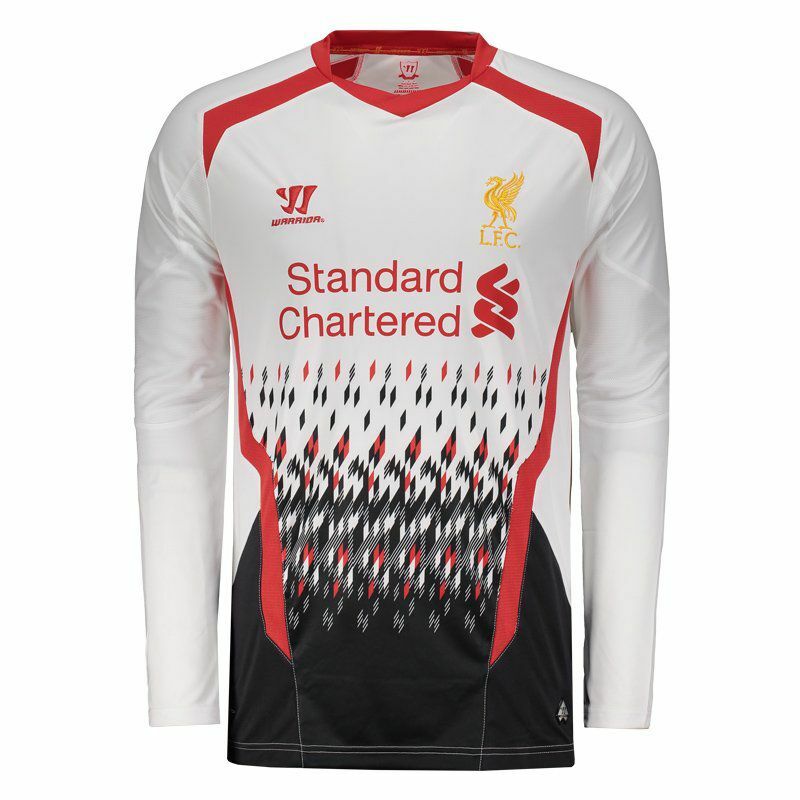 The piece is made of polyester, features War Tech technology and offers customization of name and number. More info. 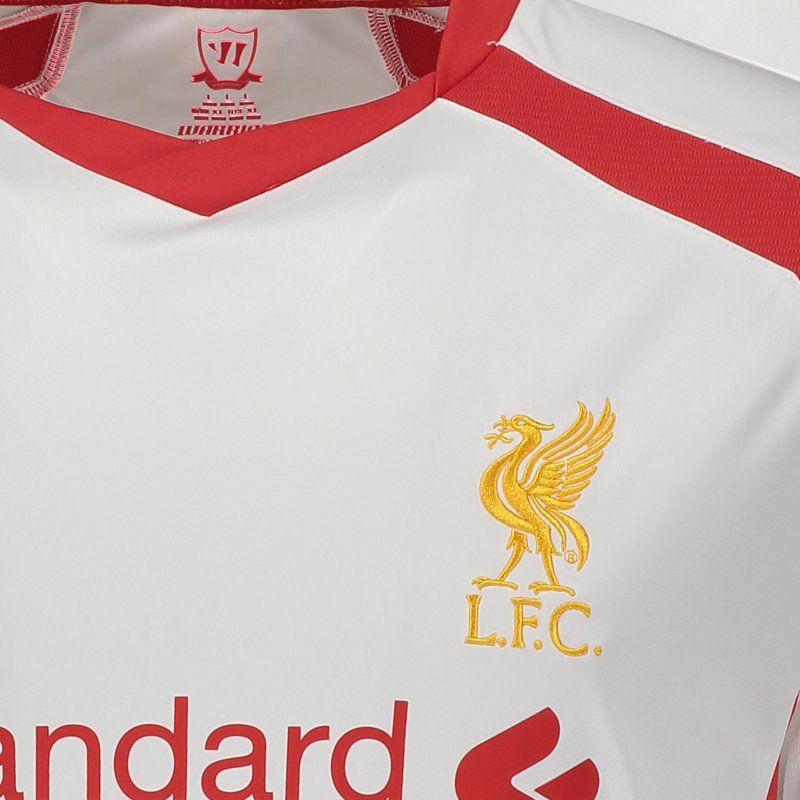 Made for Reds supporters, the Warrior Liverpool Away Liverpool Long Sleeves Jersey for 2014 is perfect for showing love for the club at all times. The piece is made of polyester and features War Tech technology, which is responsible for eliminating perspiration and perspiration, keeping the body fresh and airy during use. 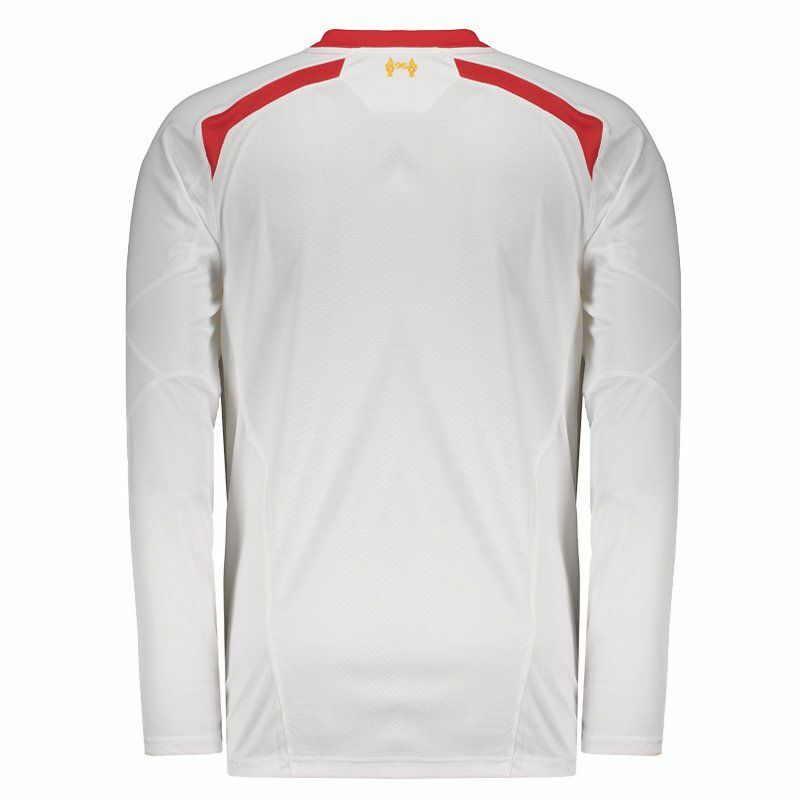 Its design is predominantly white, with cutouts in red and black, seen on the collar and the underside of the mantle which in turn form a gradient effect. Finally, the badge and the logo of the supplier brand appear embroidered in the frontal region, as well as the patronage stamp. Get yours now!